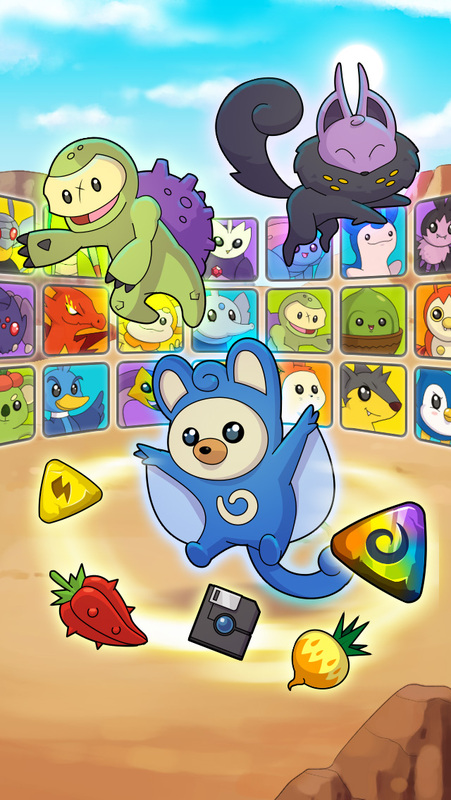 Discover the amazing Dynamons World, loved by millions of players worldwide! Visit Winterdale, a beautiful snowy place filled with mysterious new Dynamons and amazing adventrues! Continue the epic story in the Temple Ruins, an ancient area where Dr. Swan has discovered something incredible! You asked for it! From now on, Online Battles are time limited, so players can't wait for the enemy to quit. Where can I play Dynamons World? I have finished the game, what now? 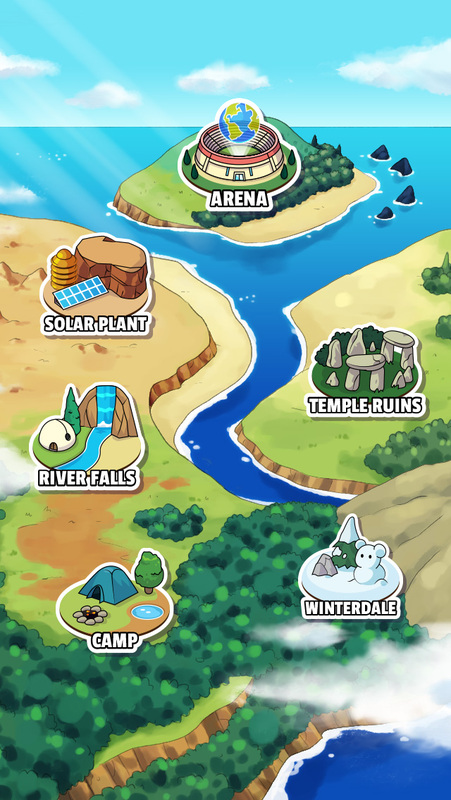 The game is updated all the time, and we are working hard on adding even more adventures and stuff to do. 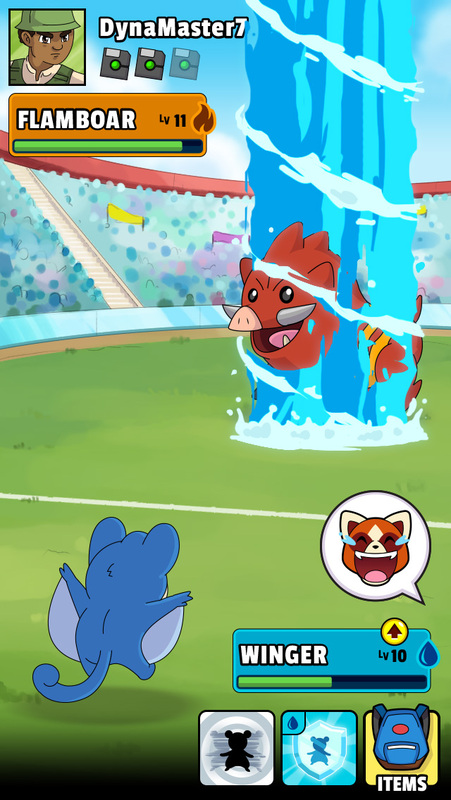 In the meanwhile, you can play in the Online Arena or try to catch all Dynamons! All Dynamons can be great in battles. It is best to consider the harmony of your team and to try different teams and tactics. Find your own perfect combination! Where can I find a specific Dynamon? 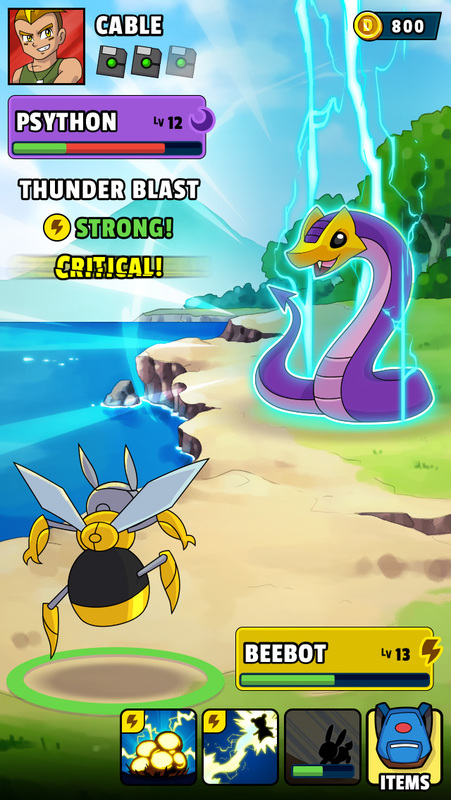 Wild Dynamons can be found all over the Dynamons World, though some are indeed rarer than others. Try looking in new areas or on different times of day! I have a great idea for you guys! Cool! We always love hearing from our fans. Please like our Facebook Page and send us a message there. We promise to read everything and consider whatever idea you may have! We hope so! Contact us and we'll try our best. Please see our support section below for details. ©2016 Double Duck, in cooperation with Funtomic.